Fashion PULIS: Fight Zika, Dengue and Chikungunya! 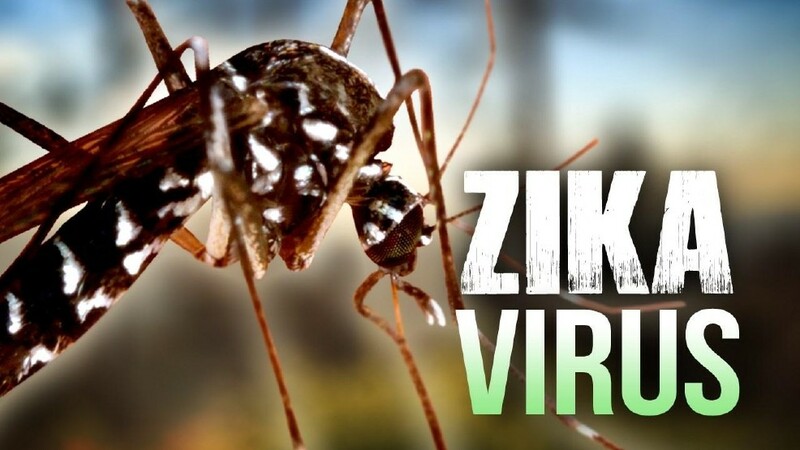 Zika, Dengue and Chikungunya cases continue to rise. 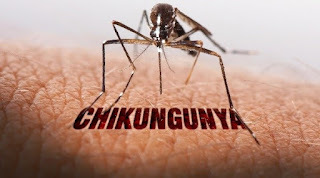 Though these diseases are now manageable because people are more aware of what it is and how to prevent it from happening, we must all stay vigilant and careful because these mosquito borne diseases can complicate our condition and other diseases can manifest. 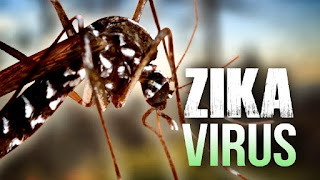 It is easy to prevent mosquitoes from lingering in our homes now that we have effective mosquito repellents that are not too expensive for our sake! 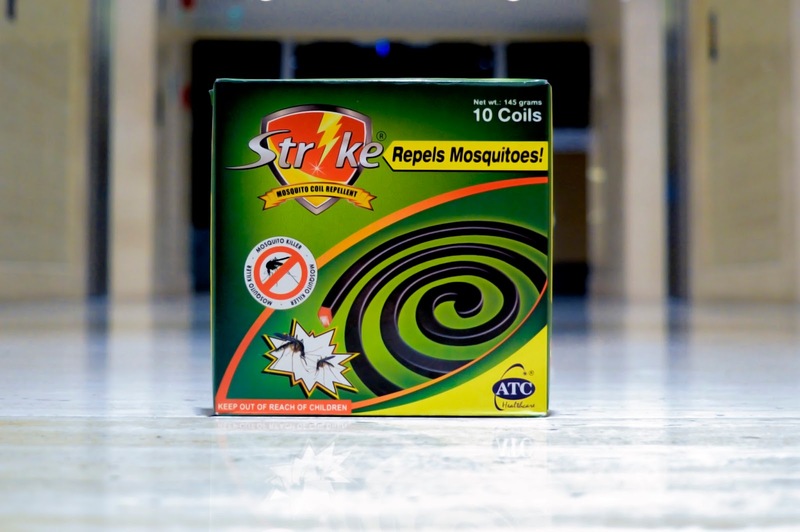 One of the most effective mosquito repellents that we now have is Strike Coil! 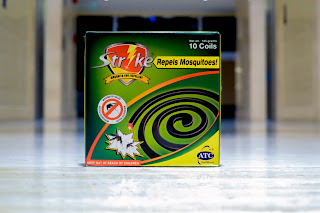 Strike Mosquito Coil is one of the most popular and traditional mosquito killing products especially in the Philippines. 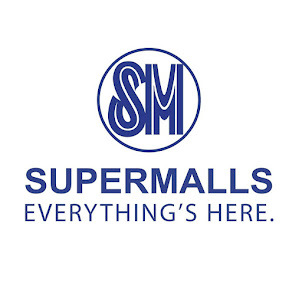 Almost all the mosquito coil products are affordable hence the popularity of it. However, most of the mosquito coils are made using inferior materials which cause unpleasant odors, short ignition time and poor insecticidal effect which could cause major hazards to human and animals. Unlike other brands, Strike Mosquito Coil is developed in the most scientific and secured process which does not include harmful materials. 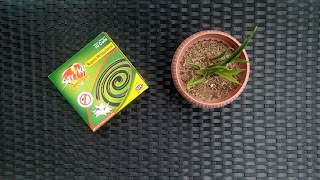 Though very affordable, Strike Mosquito Coil has natural environmentally advanced raw carbon powder which is long lasting, effective insecticide effects and safe for all. To keep you away from mosquitoes in different ways possible, ATC Healthcare offers you other Strike variants! Strike Liquid Mosquito Electric Repellent provides 40-day protection and can cover a 20-meter area. It does not emit smoke and disturbing odors. Strike Patch for kids is made of 100% pure and natural essential oils which lasts for 48 hours. It is 100% DEET free and an easy stick-on patch. 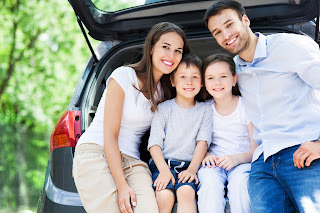 Strike Mat lasts for 8 hours and can cover a 12-ft area. Lastly, the Strike Multi-Insect Killer Spray which kills all insects in an instant, eco-friendly and does not contain cfc which is harmful to human health, pets and the environment. The Strike variants can instantly help you get rid of mosquitoes without harming the environment, people, pets, plants and furniture. 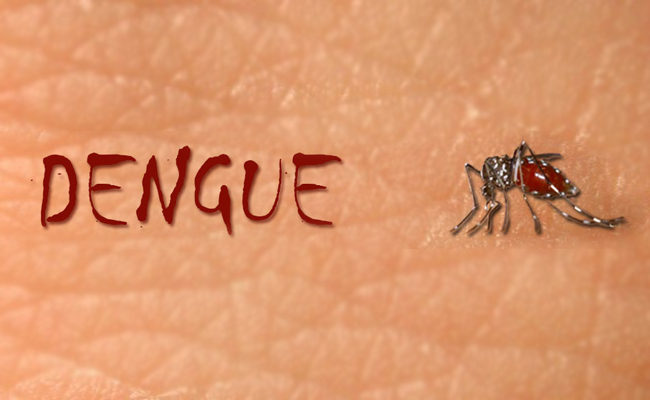 It is proven effective and very much affordable compared to other mosquito killing brands! 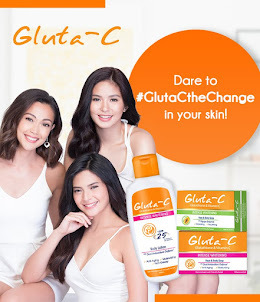 Para iwas dengue at Zika, Strike agad!